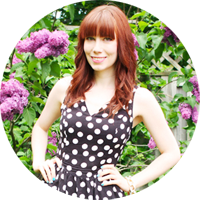 Miss Kait Online» Blog Archive » Watermelons! What on earth do you do with it all?! 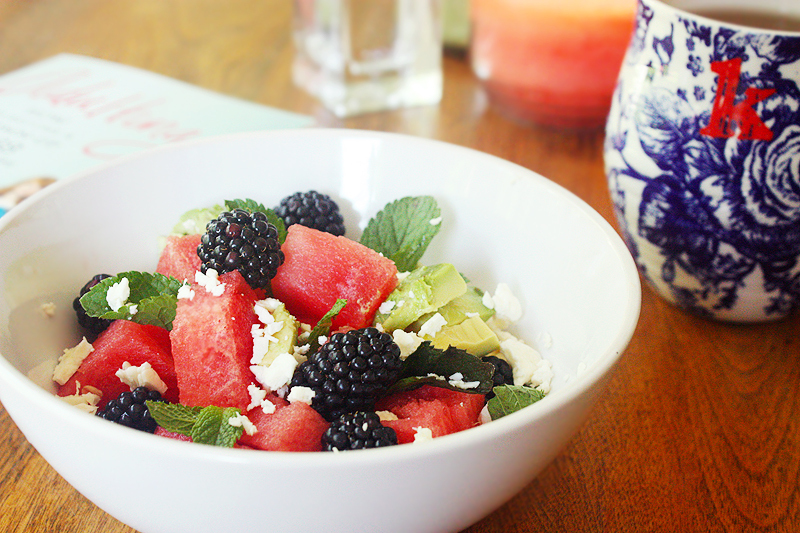 July 10th, 2013 | Watermelons! What on earth do you do with it all?! One of my favourite things about summer is watermelon. Seriously, I love it. But have you ever noticed that no matter how small of a melon you get there’s always too much to eat?! 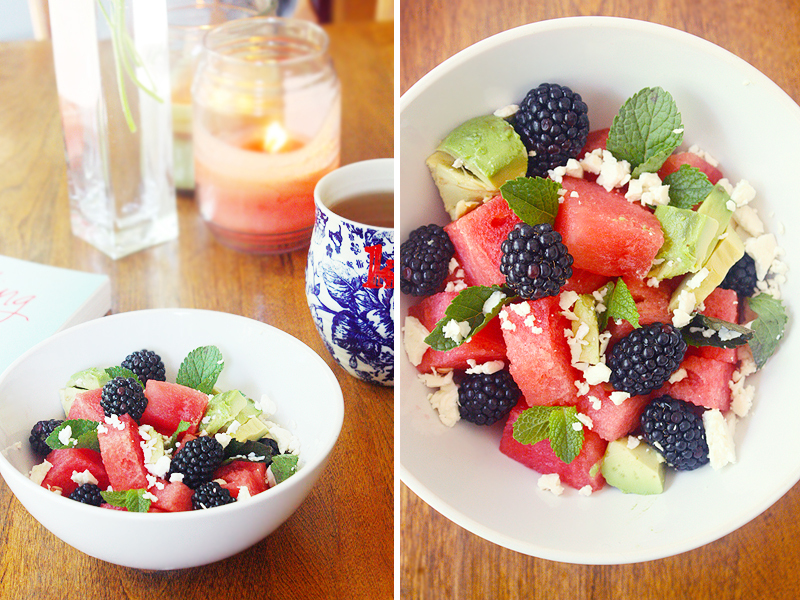 Watermelon salad has always been one of my favourites but all the leftover watermelon in my fridge had me searching the interent for some yummy recipes to use up the rest of it so I thought I’d share some of my favourite finds a long with my fav summer salad! 2. Strawberry Watermelon Yogurt Ice Pops – I love this one because since it’s frozen, it’ll last a while! 3. Watermelon & Froyo Cupcakes – This one is brilliant for a healthier desert. 5. Watermelon Sangria – What would this list be without a boozy option?! Just make this and add your fav bottle of wine to it! 1. Chop it all up and toss it in a bowl! Easy as pie! This entry was posted on Wednesday, July 10th, 2013 at 11:50 pm	and is filed under Food, Link Love. You can follow any responses to this entry through the RSS 2.0 feed. You can leave a response, or trackback from your own site.